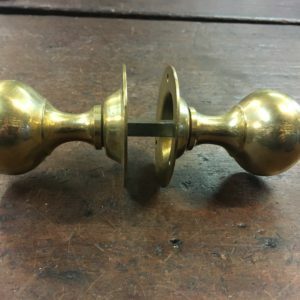 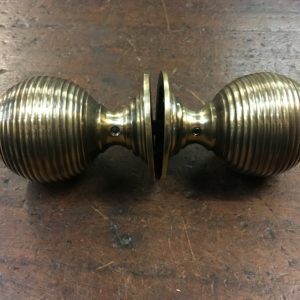 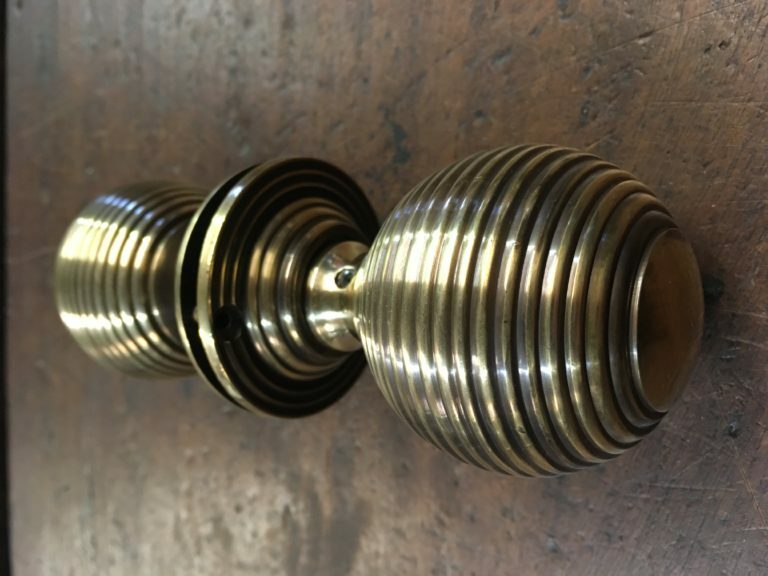 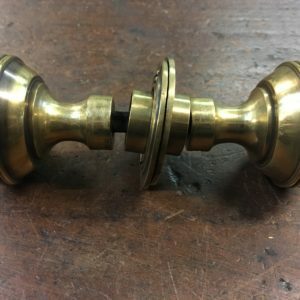 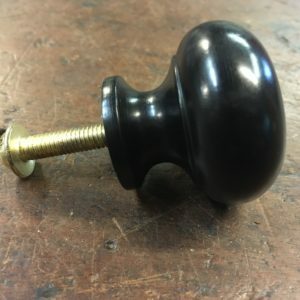 These are lovely and very solid beehive door knobs. 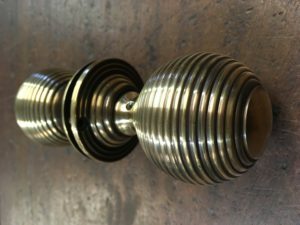 They are part of the beehive range which includes cupboard knobs and smaller door knobs. 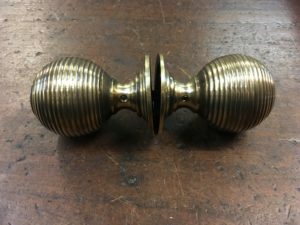 These would look amazing in a period home, such as Georgian or Victorian.